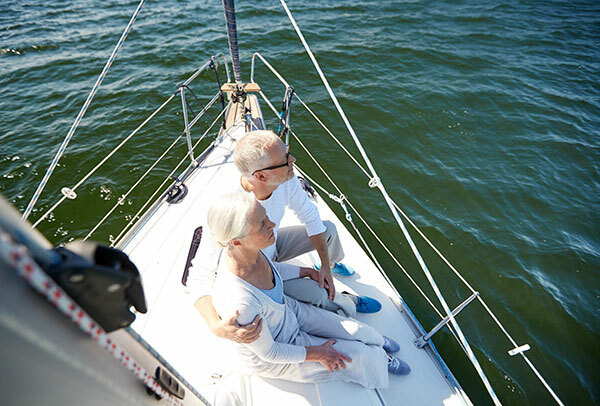 Life & Long Term Care Insurance | Monarch Solutions Inc.
For those with existing insurance, we typically recommend a Policy Audit where we provide a thorough review of the coverage in-place relative to the insured’s goals and benchmark it to market alternatives. This valuable process brings peace-of-mind to our clients and their advisors. They can be certain they truly understand their policy portfolio and how it achieves their goals. For those who have done a prudent job saving money for retirement, it is very important to at least consider Long Term Care insurance. At Monarch, we are advocates of education. 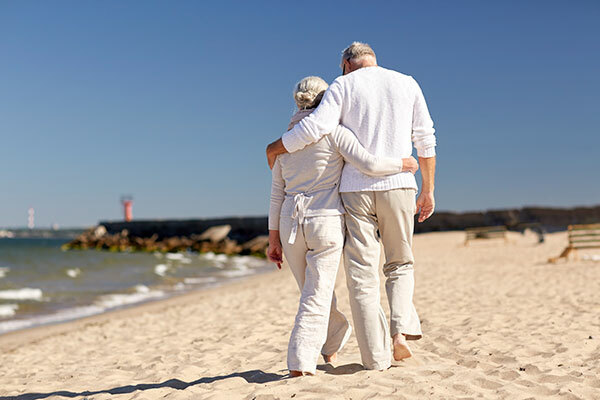 We encourage people to learn about how long term care works with or without insurance and the length of time most Americans are needing this type of care so that they will be in a place to make an educated decision around it. Many people don’t know where to turn to learn about LTC and to find publicly available information that can summarize the important consumer concerns so that they can discuss possible solutions as a couple or with family. That’s why we compiled our “Understanding Long Term Care Process”. Please, download this PDF and contact us if you’d like to engage this process either by phone, email or in person. Taking time to learn about how long term care works while you are healthy enough to have an insurance based solution available is key. Many people wait too long to explore their options. When one or both spouses develops a pre-existing condition, that terminates the possibility of utilizing insurance-based solutions. Don’t wait to learn about how long term care can work for you! Many people are unaware there are multiple LTC solutions available. Years ago there was only the traditional “use it or lose it” approach. Today, that is not the case. As independents, we work to remain knowledgeable on all of the options and can provide an unbiased opinion of which option would suit our clients best. We have many clients and prospects who wanted to “bet on their health” and end up choosing a LTC vehicle that will benefit their estate no matter if they need it for LTC care specifically or not. This approach can help mitigate the potential LTC risk, if it’s needed, without having to bet the farm if things turn out differently.